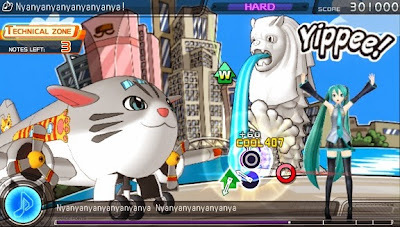 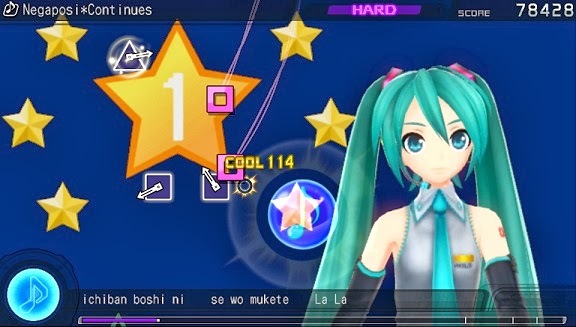 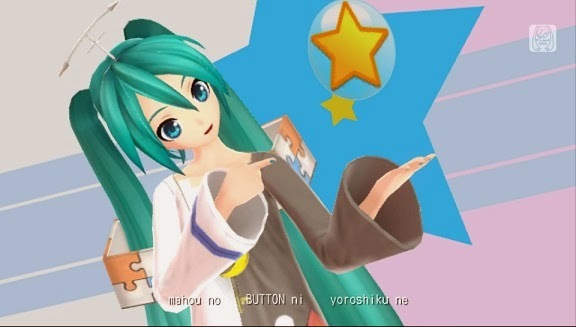 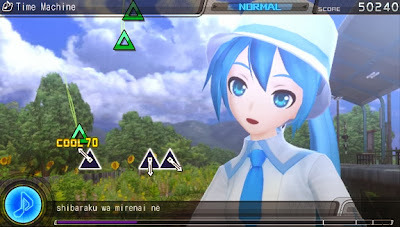 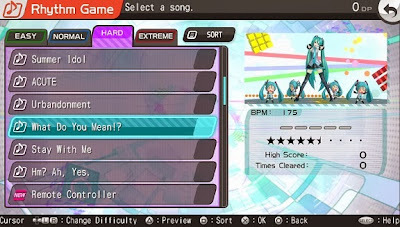 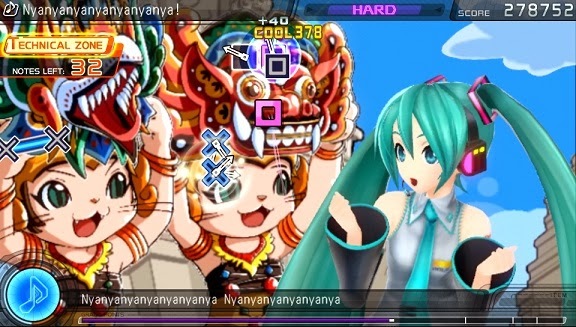 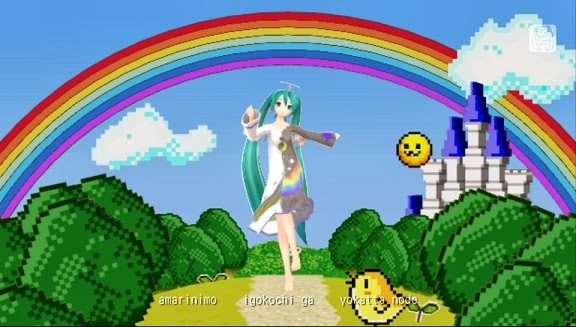 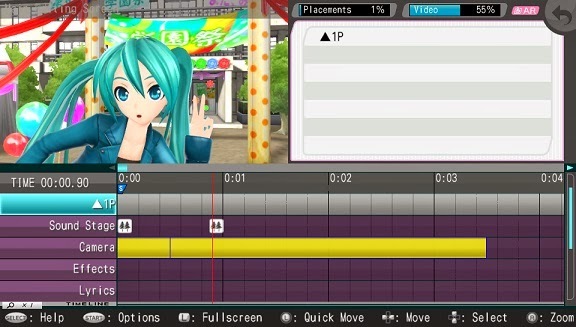 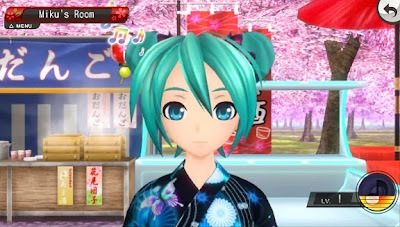 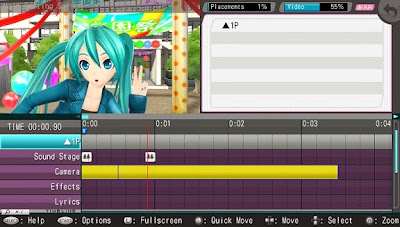 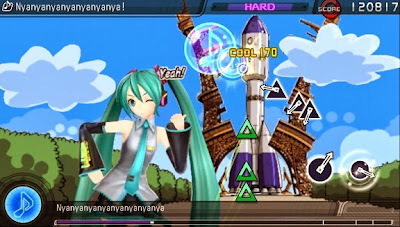 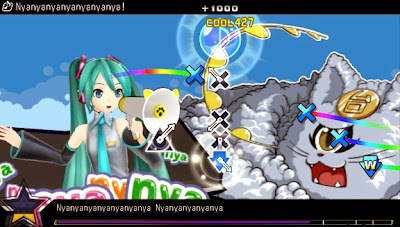 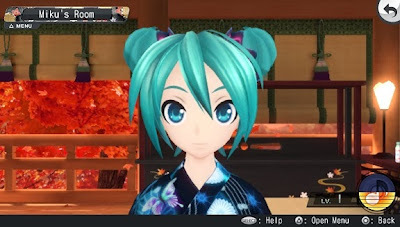 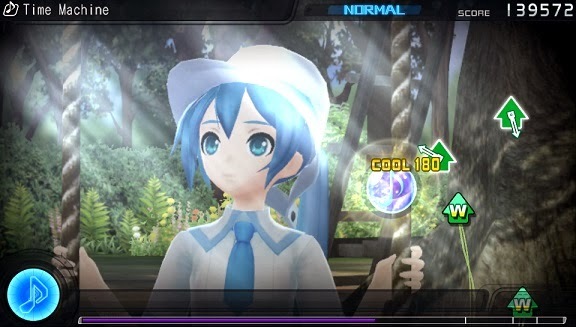 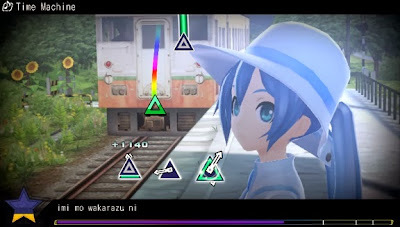 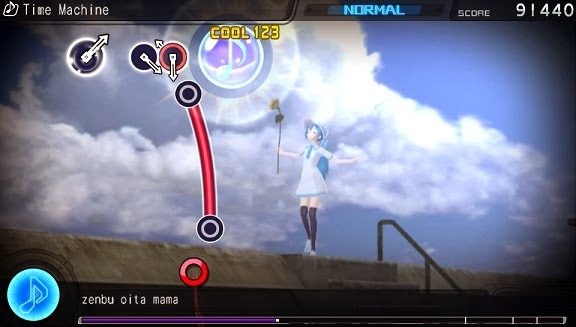 SEGA Europe recently announced that Hatsune Miku: Project Diva f will see a launch in PAL territories, coming exclusively to PlayStation Vita in early 2014. Following that announcement comes a series of new screenshots taken from the English language version of the videogame. 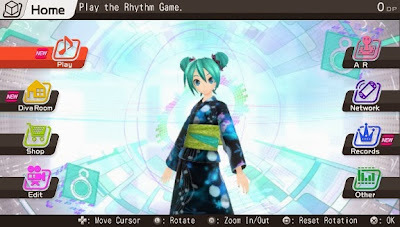 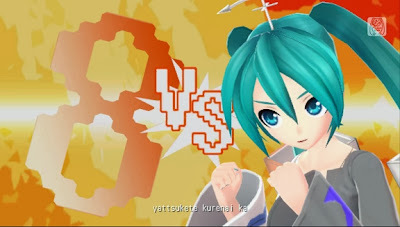 Hatsune Miku: Project DIVA f is slated for release on PlayStation Vita via digital download on PlayStation Network in early 2014. You can check out the screenshots below!